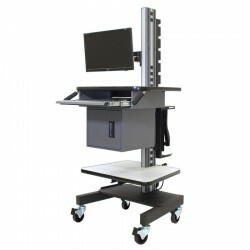 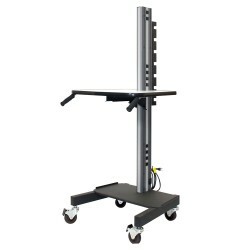 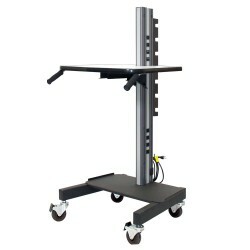 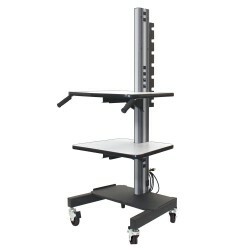 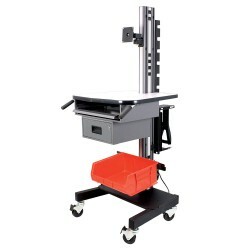 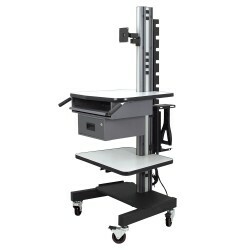 Efficiently move and use laptop or desktop class computers and displays, print devices, scanning equipment, testing and maintenance tools, and even components, supplies and finished products. 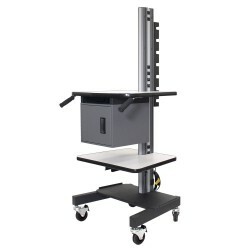 And by leveraging your existing wireless infrastructure and integrating a wi-fi-enabled PC, SMS carts will bring a new level of mobility to your computing and communications. 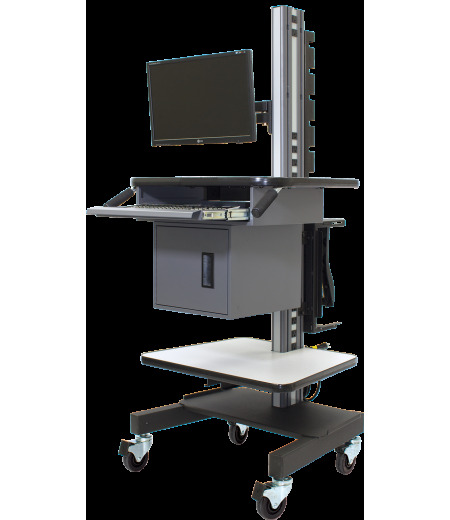 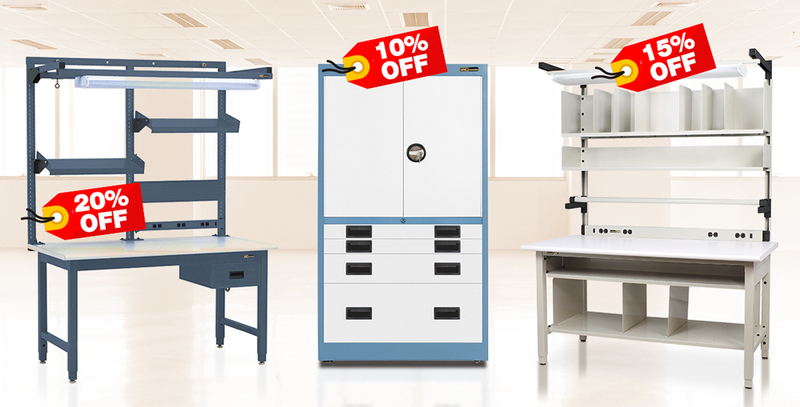 Our SMS carts are specialized, function-forward hybrids of the award-winning Dimension 4 workstation, rolling cart, and storage products. 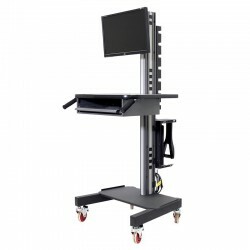 They combine the sophistication and unsurpassed quality of Dimension 4 design, scaled down for a very personal and mobile interaction.